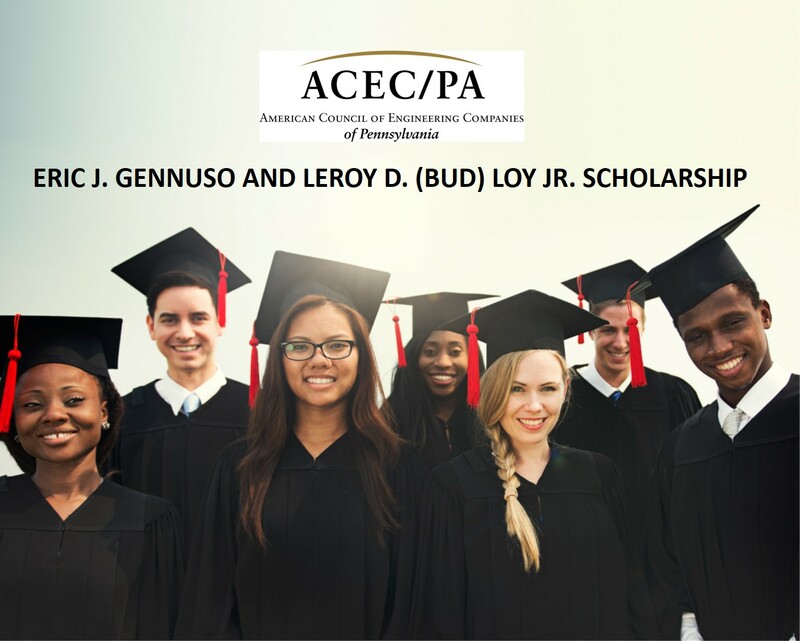 ACEC/PA is offers at least one $2,500 scholarship to a qualified engineering student pursuing a bachelor’s degree in engineering or environmental sciences in memory of Eric J. Gennuso and LeRoy D. “Bud” Loy, Jr each year. ACEC/PA would like to thank those who support this worthy cause to enhance the future of the engineering or environmental sciences industry. On February 7, 2013, the consulting engineering industry voted to bestow one of its greatest awards, the ACEC/PA Distinguished Award of Merit, to Mr. Donald C. Gennuso of SAI Engineering. Don attended the ceremony along with his wife Joan and his grandchildren. Don was very proud of his achievement and stated as much during his acceptance speech where he acknowledged his family’s support. Two weeks later, Don’s oldest son, Eric, would pass suddenly from heart complications, leaving behind his wife Kathy and daughter Jessica. Don and Joan were devastated. 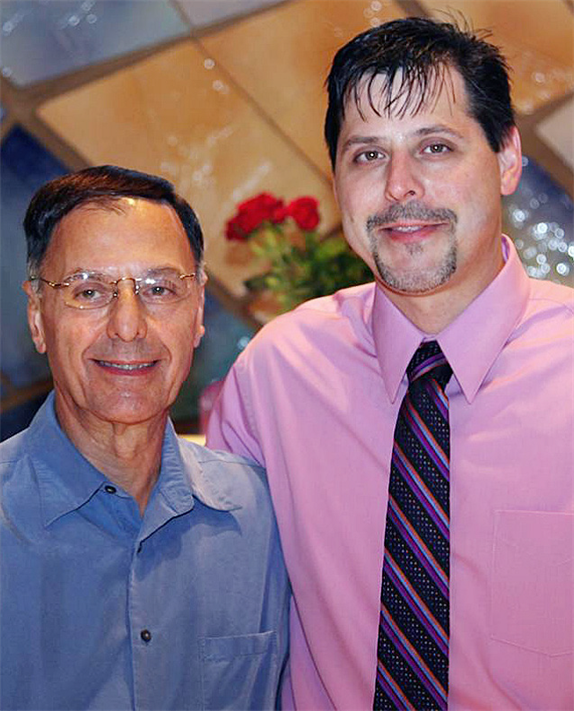 ACEC/PA decided to honor Don’s son by naming the first ACEC/PA named scholarship: The Eric J. Gennuso Scholarship. Eric Joseph Gennuso was born on January 12, 1968 in Pittsburgh, Pennsylvania, Son of Don and Joan Koval Gennuso. He lived with his wife and daughter in Cecil, Pennsylvania, where he was a member of St. Mary Parish. He enjoyed golf, was an avid Steelers fan, and loved his dogs Zoe and Jazz. Eric had a heart of gold and was quick to help his family, neighbors, and friends. He graduated from Canon-McMillan High School and St. Francis Nursing School as an RN and was employed by Highmark Blue Cross Blue Shield as a Manager of the Health Management Service Team. LeRoy D. “Bud” Loy, Jr.
One month later, the industry was once again struck with another loss. LeRoy D. “Bud” Loy, Jr. passed away peacefully on Wednesday, April 10, 2013. Bud founded the firm Skelly and Loy, Inc. in 1969, growing it to comprise six offices in the Northeast, eventually achieving the status of ENR’s Top 200 nationally ranked environmental firms. 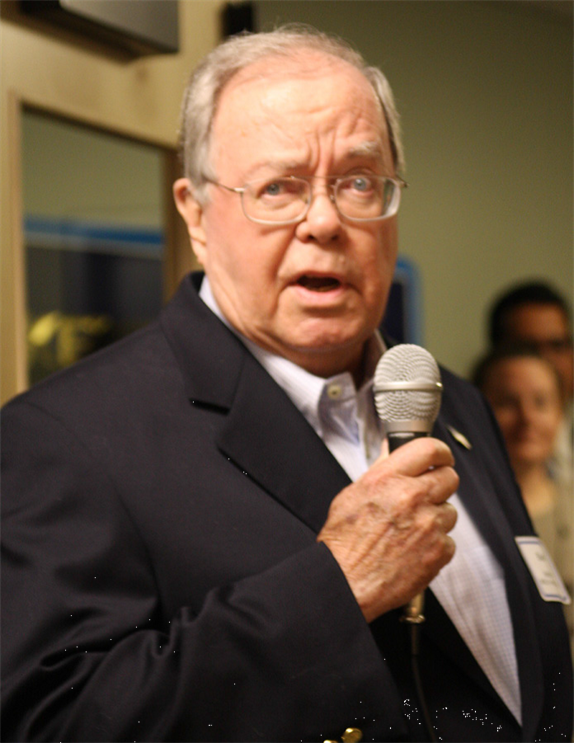 Bud was active in ACEC/PA throughout his career, ultimately serving as President of the Association from 1992-1993. He was awarded the Distinguished Award of Merit by ACEC/PA in 1998 for his service to the Association, and he remained active in ACEC/PA after his term of service ended. ACEC/PA chose to award a second named scholarship to honor Bud’s his outstanding contributions to the consulting engineering industry.